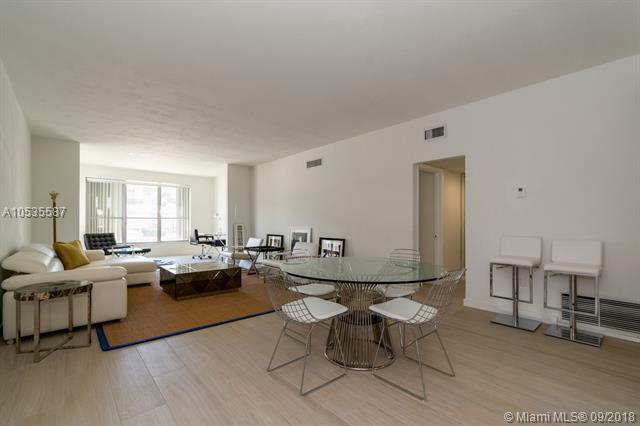 Wonderful opportunity to own in beautiful Bay Harbor Islands. 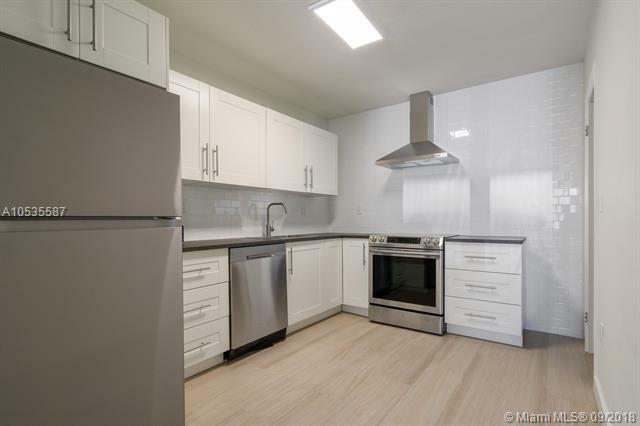 Recently renovated residence with new modern flooring throughout the unit, brand new appliances, renovated bathrooms, large one bedroom and convertible den with two full bathrooms. 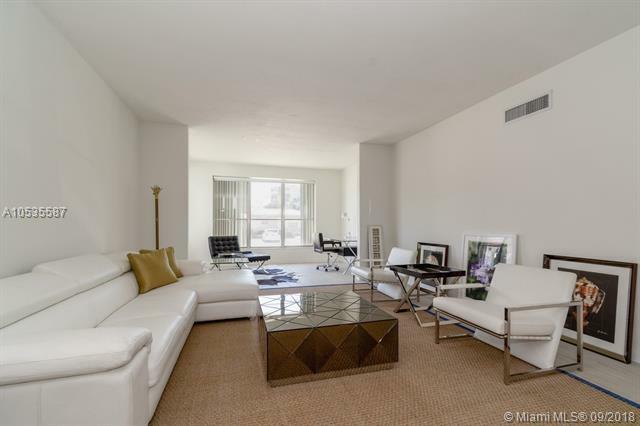 Most desired ground floor unit with tall ceilings. Plenty of closet space, assigned parking. 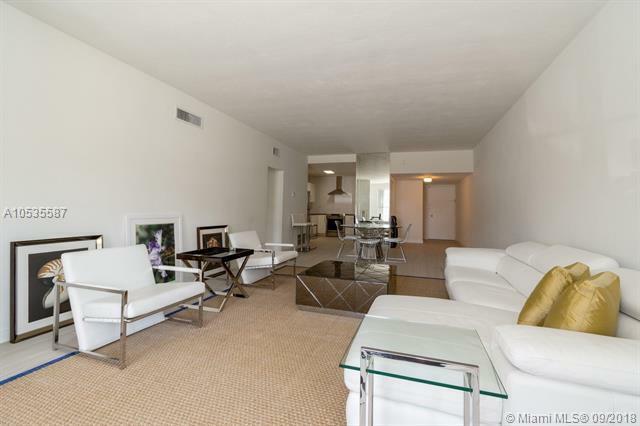 Ideal condo in a quiet building with pool, within walking distance to top rated K-8 schools, park, beaches and shops. Very easy to show! Sold AS-IS.